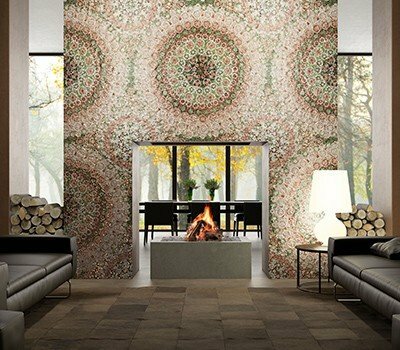 Introducing Arabescato, a new addition to our Classic Marble Collection. Our surfaces are scratch-resistant. See our other product advantages. 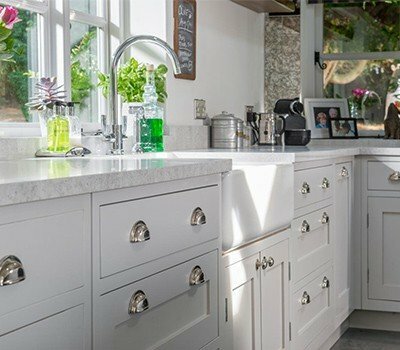 Give your kitchen or bathroom the gorgeous look it deserves, and without the stress of a messy demolition associated with the installation of ordinary countertop surfaces. Fill out our simple form and one of our design associates will contact you to discuss your project needs. You'll have access to our entire line, where you can view our products within your home and select the ones complement your aesthetic. Our Employees ensure that your installation is completed with the utmost professionalism. Your satisfaction is guaranteed and our products are protected with a lifetime warranty. 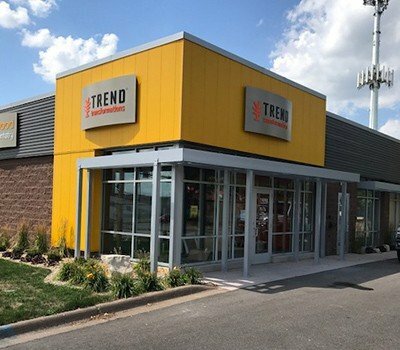 Your new renovation is right around the corner. 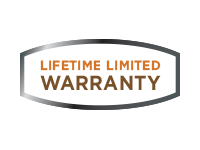 We manufacture all of our own products at our manufacturing facility in Sebring, Florida, so we can guarantee the quality with a Lifetime Limited Warranty. 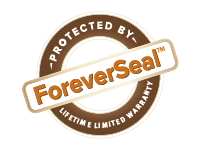 Our surfaces are stain and scratch-resistant because we make them with a special polymer resin called ForeverSeal® that strengthens and seals them, ensuring their beauty will last a lifetime. Our products don’t just look great, they make you feel great too. Our materials and installation / manufacturing processes are eco-friendly and support green construction.